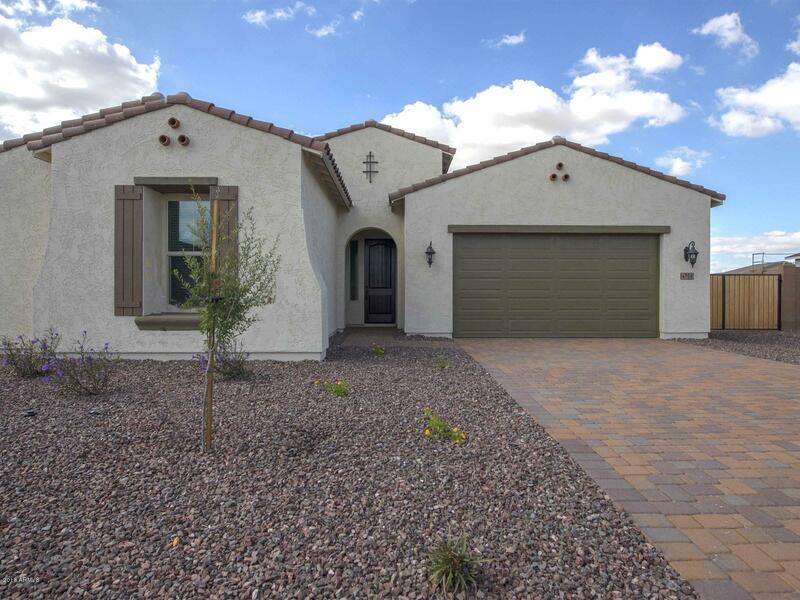 All SEDELLA PARCEL 3C homes currently listed for sale in Goodyear as of 04/26/2019 are shown below. You can change the search criteria at any time by pressing the 'Change Search' button below. "Brand NEW energy-efficient home ready July 2019! First home or need more space, this two-story is the perfect choice. Open living spaces promote gathering for meals and conversation. The main floor den can be an optional guest suite with private bath. Large loft can also be a fifth bedroom option. Located in a prime location in Goodyear, Arizona, Sedella is a master planned community with a park, BBQ grills, picnic tables, playground, ramadas, and more. Known for their energy-efficient feature"
"Brand NEW energy-efficient home ready July 2019! A central great room and island kitchen form a homey, enjoyable family space. An adaptable den is bordered by the master suite, dual vanity guest bath and twin bedrooms. Extend your living outdoors under the covered patio. 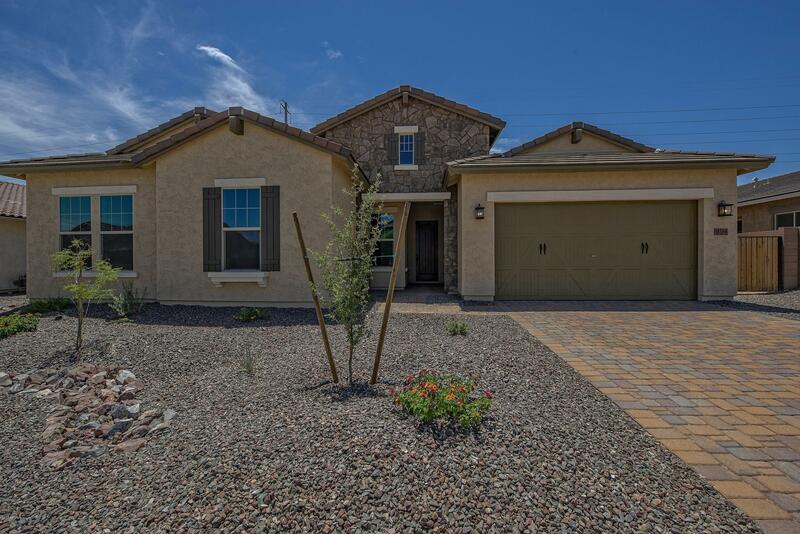 Located in a prime location in Goodyear, Arizona, Sedella is a master planned community with a park, BBQ grills, picnic tables, playground, ramadas, and more. Known for their energy-efficient features, our homes help you live"
"Brand NEW energy-efficient home ready July-August 2019! This home showcases a split ﬂoor plan featuring a master bath designed for relaxation complete with soaking tub, separate shower, and his/hers vanities. Walk-in closets in each bedroom and the den. Split 3 car garage. 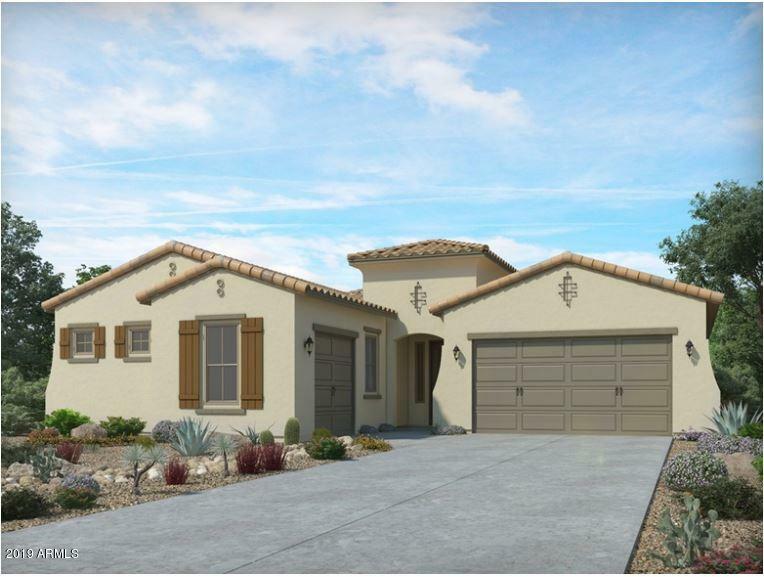 Located in a prime location inGoodyear, Arizona, Sedella is a master planned community with a park, BBQ grills, picnic tables, playground, ramadas, and more. Known fortheir energy-efficient features, our homes help you "